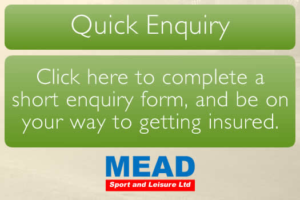 Today MEAD is a leading provider of such products in the UK and has over 1000 Angling Clubs and Commercial Fisheries on its books. Lloyds carries a financial strength rating of ‘A’ from AM Best. This is of paramount importance as we regard your Risk Security to be absolutely essential especially when one considers the difficulties being experienced world wide by international insurances companies. Please click on the appropriate PDFs to check our policies or to apply online. Alternatively contact us with any queries you may have.